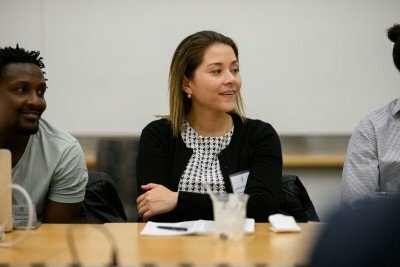 Scientists in all stages of their careers gathered recently to hear from Sharon Milgram speak about how attitudes and behaviors that can get in the way of a successful career. 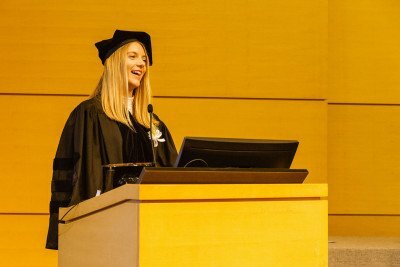 Every year, the Gerstner Sloan Kettering Graduate School of Biomedical Sciences recognizes student research with fellowship awards based on academic excellence. 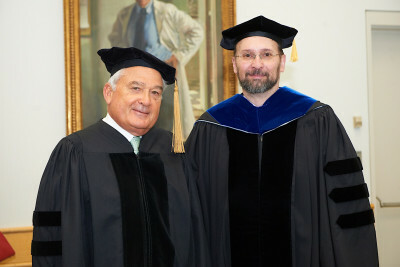 Degrees were presented and awards were given at the 38th annual ceremony held on May 18. 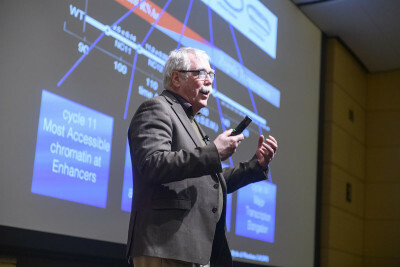 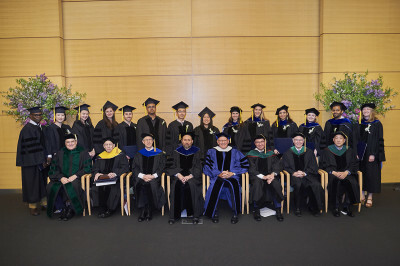 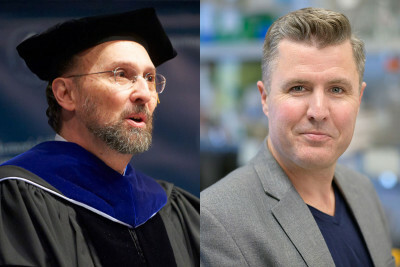 Memorial Sloan Kettering’s 37th annual academic Convocation and the fifth Louis V. Gerstner Graduate School of Biomedical Sciences Commencement shared the spotlight on May 19.